Ghana falls under West Africa. It is said to be the first developed country of African continent by 2020 to 2029. Ghana’s economy is the ninth-largest on the Africa continent by purchasing power parity and nominal GDP. Ghana is one of the countries on the continent that produces petroleum and natural gas, with the continent’s fifth largest oil reserves and sixth largest natural gas reserves. It is one of the world’s largest gold and diamond producers and is projected to be the largest producer of cocoa in the world as of 2015. Ghana’s growing economic prosperity and democratic political system has made it a regional power in West Africa. The Ghana economy is an emerging digital-based mixed economy with an increasing primary manufacturing and exportation of digital technology goods along with assembling and exporting automobiles and ships, agricultural products primarily cocoa, petroleum and natural gas and industries such as information and communications technology. Tourism is the fourth highest earner of foreign exchange for the country. In 2014, Ghana ranks as the 61st–most peaceful country in the world. 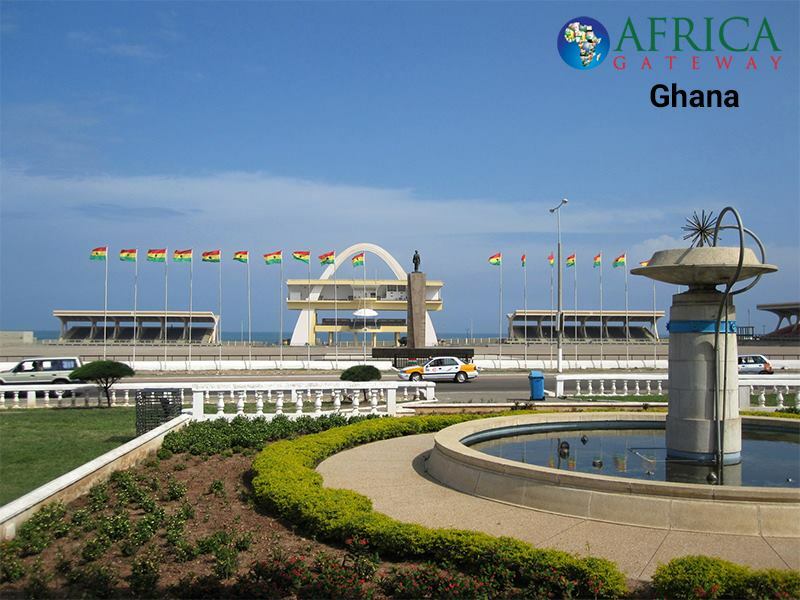 The World Economic Forum statistics in 2010 showed that out of the world’s favorite tourist destinations, Ghana was ranked 108th out of 139 countries. 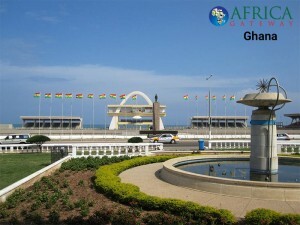 In 2011, Forbes magazine published that Ghana was ranked the eleventh friendly country in the world. Known for its industrial minerals, Ghana is the world’s 7th largest producer of gold; producing over 102 metric tons. Industrial minerals and exports from South Ghana are gold, silver, timber, diamonds, bauxite, and manganese. South Ghana also has a great deposit of barites, basalts, granites, gravels, gypsums, iron ores, lime stones; magnetizes; marbles; micas and much more. The Government of Ghana has drawn up plans to nationalize Ghana’s entire mining industry to increase government revenues. With so much of efforts led down by the government of Ghana, a wide scope of your business reaching people also increases. Regular tenders are floated by the Government supported by various Funding Agencies in Ghana. Africagateway is a single dedicated source to increase your business reach over various developing sectors and countries in the continent of Africa.